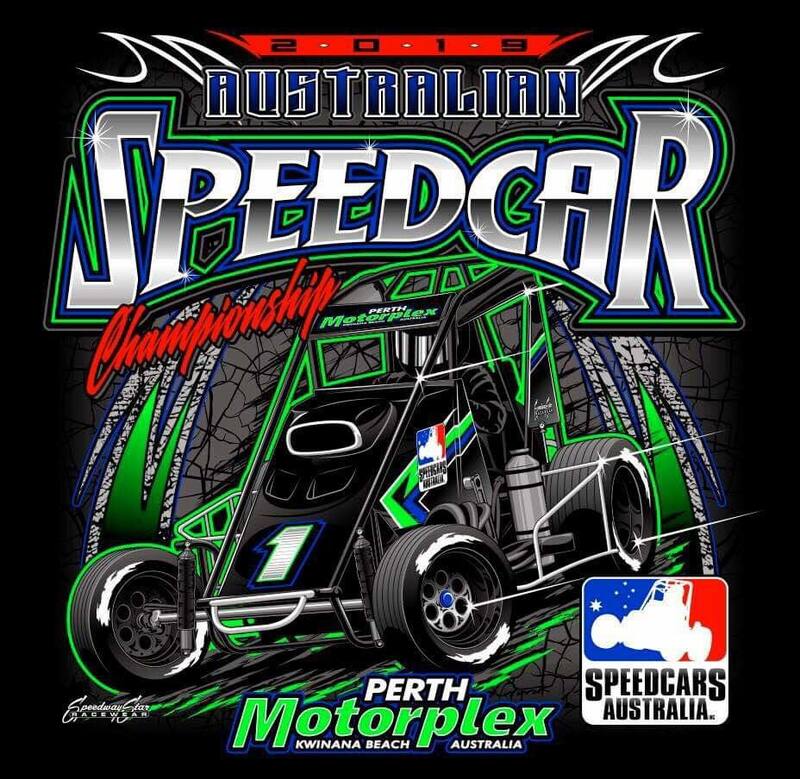 With two top gun American Racers, a four times National Champion, the Victorian Champion, the WA Champion and the defending Australia number 1 entered as part of the quality 24 car field, the Australian Speedcar Championship at the Perth Motorplex on Saturday, February 9 is going to be huge. 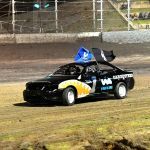 In an effort to deliver a quality show for both the teams and race fans, the Motorplex and Speedcars Australia have made the decision to make the title a one-night affair to determine who will be the 2019 National Champion. The revised schedule of events will still include scrutineering and practice on Wednesday February 6 and the Title Calcutta on Thursday, February 7. 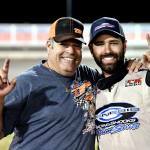 The format for the title will see each driver participate in 3 rounds of 8 lap heats to decide the starting positions 9-24 in the 40 lap Championship Feature and the always-exciting Pole Shuffle for the top 8 point scorers will then battle it out for the coveted pole position in the main event. 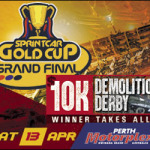 The Saturday night event promises to be a ripper show – in addition to the Australian Speedcar Championship the event will include a round of the Maddington Toyota Sprintcar Series, Wingless Sprints and the Stars of the Future Junior Sedans, plus the fan favourite Carbusters Holden v Ford Demolition Derby featuring Perth worst drivers bashing and crashing for the big cash on offer.